Now is the turn of Saturn Mahadasha. After 16 years of Jupiter Mahadasha, we go through about 19 years of Saturn Mahadasha. So, under Saturn Mahadasha, a person will get result of the house where Saturn is placed, the houses where Capricorn and Aquarius are placed as these two signs are ruled by Saturn, the houses where planets are placed in Saturn ruled Nakshatras (Pushyami, Anuradha, Uttarabhadra) and that house where lord of Nakshatra is placed in which Saturn is placed. Along with all these houses, a person will always get results of things represented by Saturn. 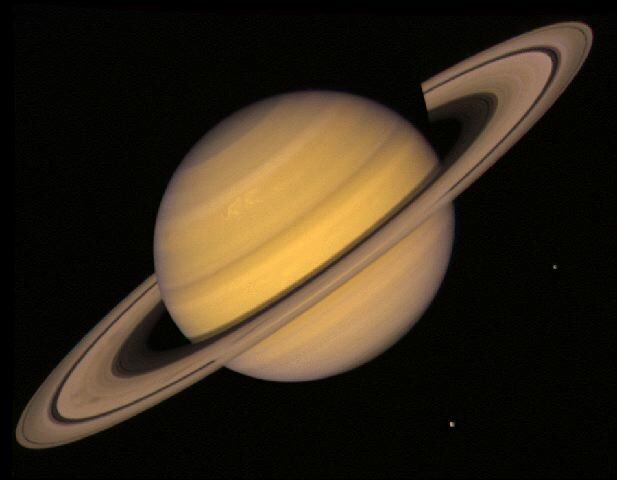 Saturn represents delay, boundaries, limitations, hard work, frustration, stability, repetitive jobs, diseases, illness etc. Saturn Mahadasha is one which every person should go once in his life, but it should be in young age. Why? Because Saturn represents hard work, it pushes you in a situation where you have to deal with lots of opposition and obstacles and then you need to put your best effort to make things move for you. For all this, you need to be young enough to take all this load. When Saturn Mahadasha comes in old age, then it represents things like illness and diseases and that's why it is always better to deal with Saturn in young age. Actually, the time between 35 to 54 can be considered as ideal for Saturn Mahadasha, because at 36 years of age Saturn gets matured and starts getting mild towards the person. Saturn Mahadasha can be the best part of any person's life, because Saturn makes you work hard and then as Saturn is lord of Justice, it pays you off well for your hard work. It poses challenges in front of you and then sees how much you faced those challenges. Just like Saturn Return and its Dhaiya and Sade Sati, Saturn's Mahadasha and Antardasha are the life changing time periods for anyone, as it shows the reality of life and makes us matured enough to deal with it. It prepares you for your future challenges. Overall, it is the most learning time period of life, when we learn the hardest lessons of life. Next Mahadasha - Mercury Mahadasha. Thank you for the explanation - Transformation/ kind of rebirth makes more sense to me. Since the code expired by the time I hit submit, I had to post the questions twice. Interesting to read the conjuctions series... Thanks for posting & please keep it going.